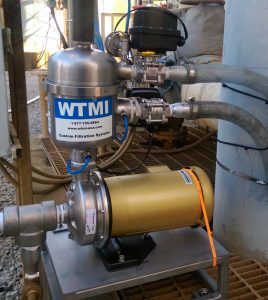 WTMI Custom Filtration Systems – W.T. Maye, Inc. Custom Solutions though Custom Systems. Any Fluid – water, oil, other. 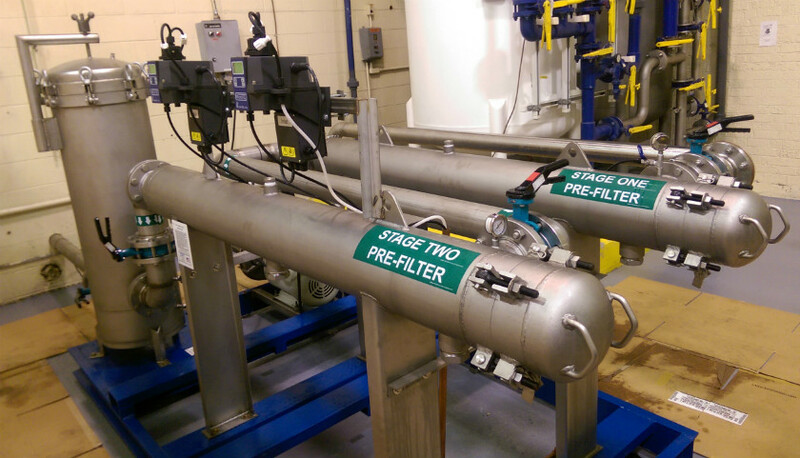 WTMI provides unique, economical, high performance filtration systems to meet our customer’s needs. 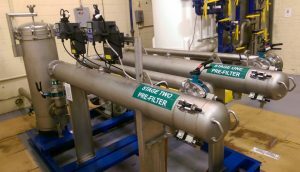 We have trained, technical staff that will listen to your needs and design an economical system to meet your filtration requirements. Systems of all sizes and flow capacities for sustainable solutions are available. Contact us for a free consultation with one of our filter experts. Radically New Filter System that utilizes NASA derived, patented Advanced Nano Technology. Smaller footprint and much less expensive that conventional UF & MF filtration systems with No Waste-Stream, No Backwash routine, and No Need for Chemical Cleaning. Removes particulate and biological/pharmaceutical contaminations such as bacteria, viruses, and even DNA. Also removes Iron and other metals. Perfect for Bottle Water Producers, Demineralizer & Ion Exchange Protection, Make-Up Water, and any other application requiring clean, pure water. 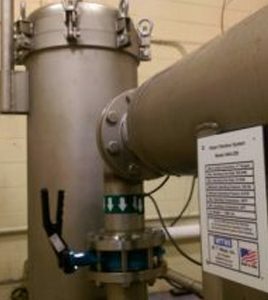 Our automatic self-cleaning water filtration systems are cost-effective, produce minimal wastewater, and will not interrupt your process flow during the cleaning cycle. These systems are dependable, low-maintenance, and a highly efficient way to provide sustainable solutions to our customers. No matter what your industry or what your needs we can save you time, water, and money. We provide custom filtration solutions for hydraulic and lube oil applications. 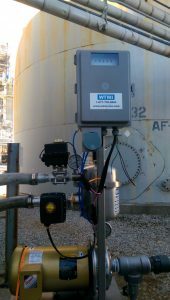 From Portable Carts to Water Removal Systems, to Panel Filters System, to Complete Lube Room Modifications, we can provide a custom solution for you. Contact us today for a Custom Water Filtration System quote.